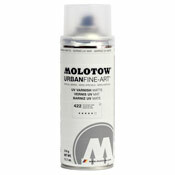 Question: I used Belton Molotow Premium to paint a bike frame. Great paint BTW, I just need to know what clear coat paint to use? Thanks for the help.